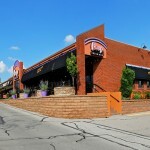 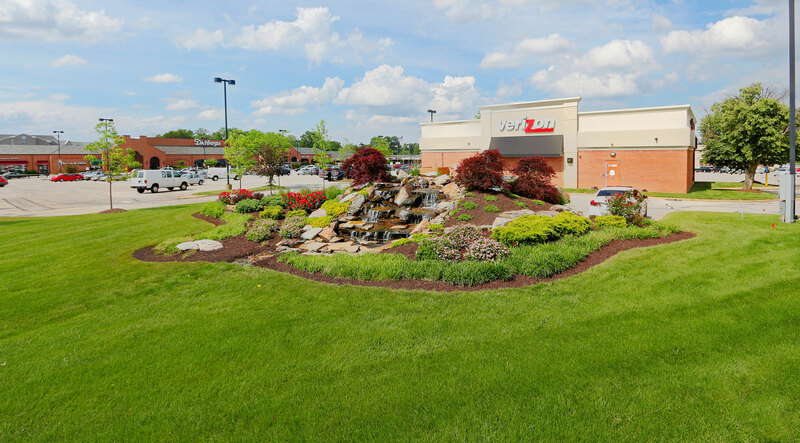 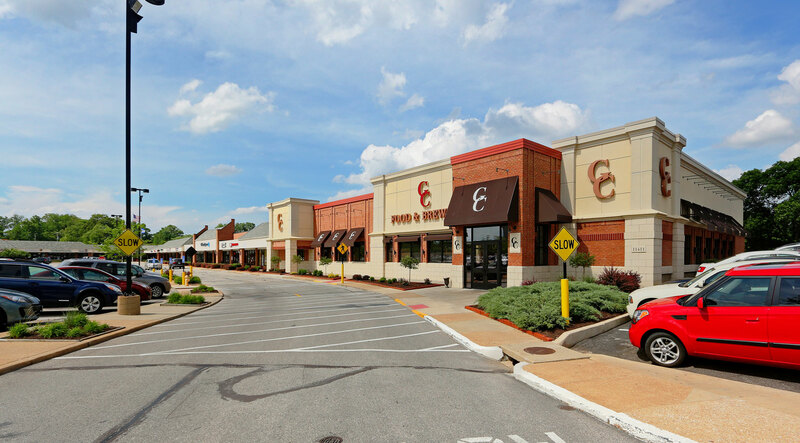 Located in the heart of Creve Coeur, Missouri at the intersection of Olive Boulevard and Craig Road, 1.5 miles east of Interstate 270. 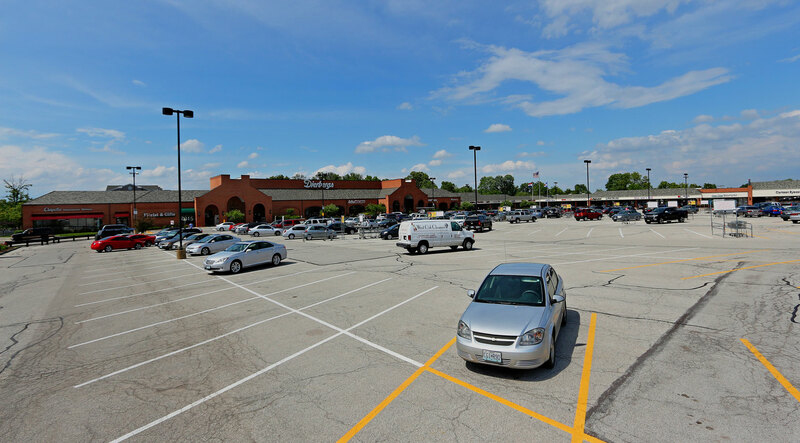 Easy access to Olive Boulevard and Craig Road with 2 traffic signals serving the Shopping Center. 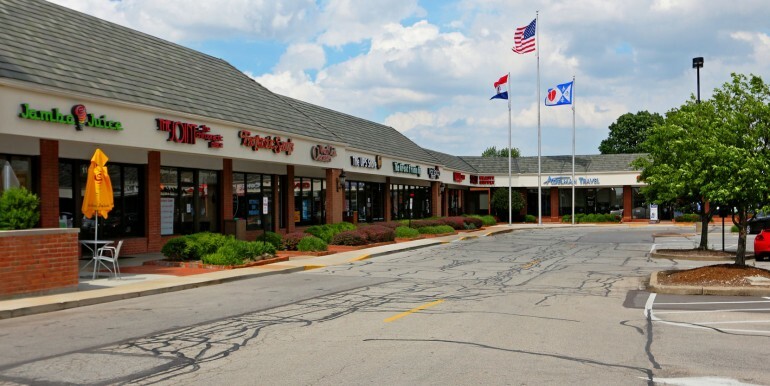 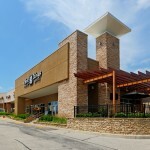 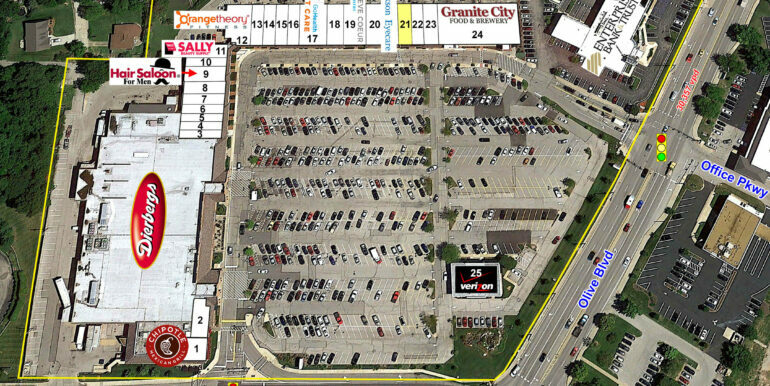 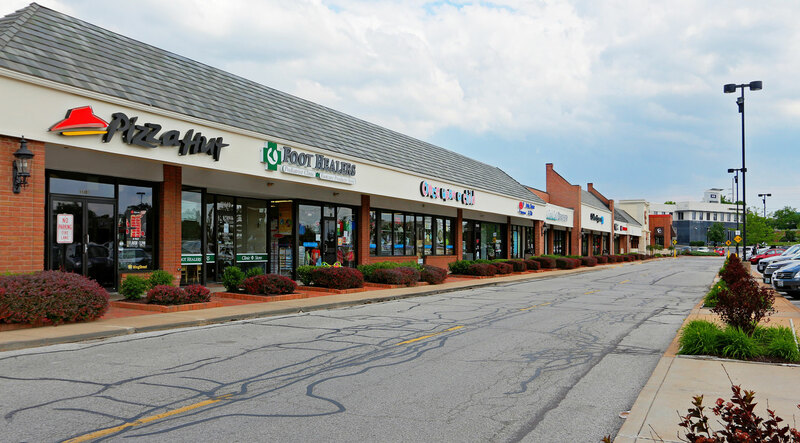 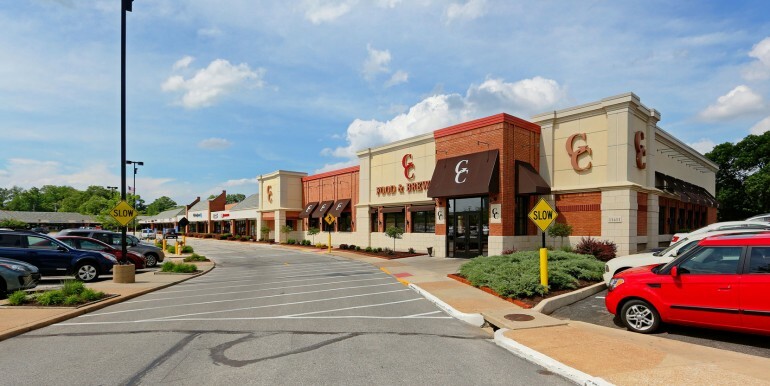 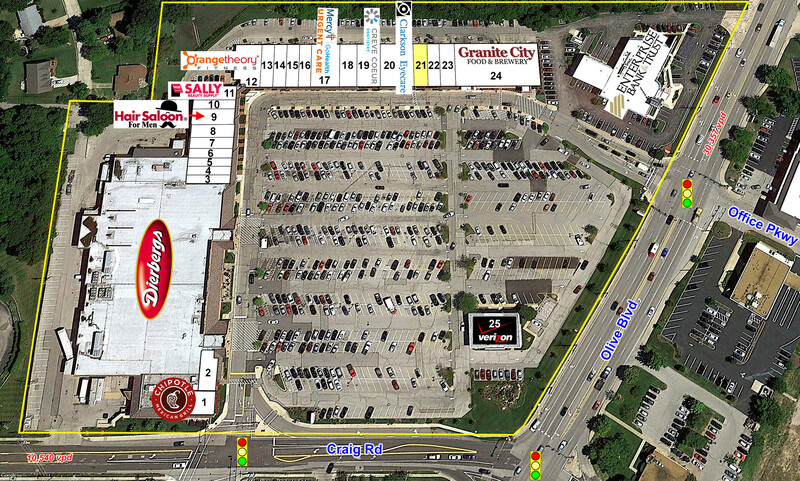 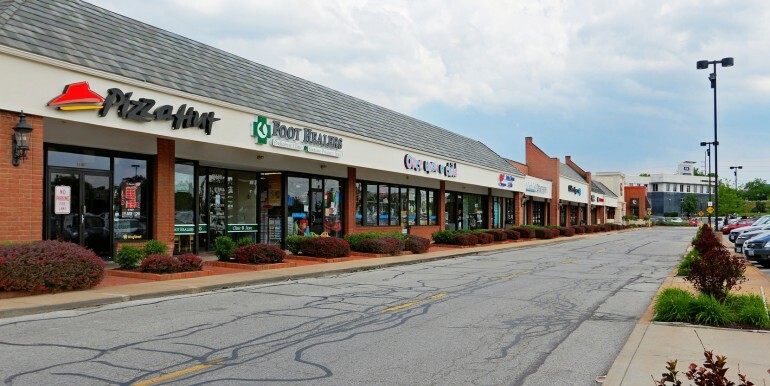 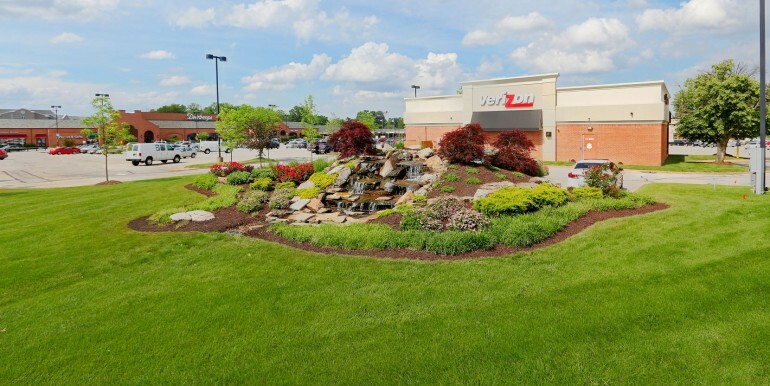 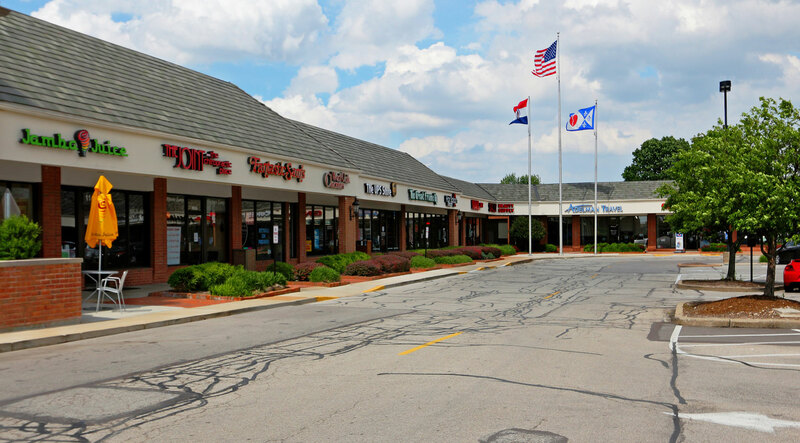 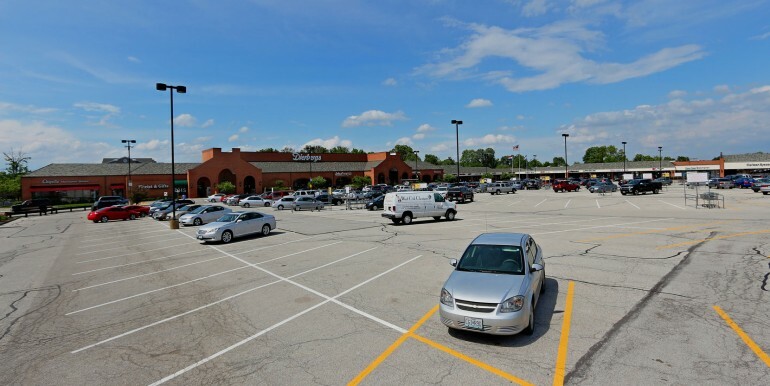 This Shopping Center is anchored by Dierbergs, GC Food & Brewery and Enterprise Bank & Trust.